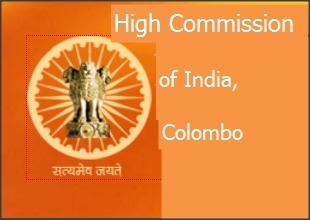 The High Commission of India has announced the offer of eight scholarships for Sri Lankan Nationals in traditional medicine fields during the forthcoming session of 2013-2014. The scholarships under the "Ayush Scholarship Scheme" will be offered for undergraduate, post-graduate and Ph. D courses in Ayurveda, Unani, Siddha, Homeopathy and Yoga. The Government of India selects meritorious Sri Lankan nationals for award of these scholarships. Selection of candidates would be done in consultation with Sri Lanka's Ministry of Higher Education to pursue higher education degrees in some of the most reputed universities in India. All scholarships cover full tuition fees and a monthly sustenance allowance for the entire duration of the course. The scholarship also covers accommodation allowance and an annual grant for books and stationary. Besides, all ICCR scholars in India are provided full healthcare facilities. 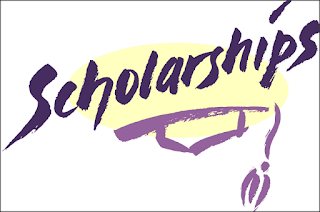 Candidates interested in applying for scholarships may send their bio-data, in the format prescribed by the Ministry along with copies of supporting documents to the Ministry of Higher Education, 18, Ward place, Colombo-07 before 19th July, 2013. The application forms can be downloaded from the website of Ministry of Higher Education at www.mohe.gov.lk. Interested students may also like to visit www.indianmedicine.nic.in for detailed information brochure and other inputs about the scholarship. Great article …Thanks for your great information, the contents are quiet interesting. I will be waiting for your next post.